Motorola has launched a new variant of the Moto X4 in India. This device has 6GB RAM over the 4GB on standard model, 64GB storage and comes with Android 8.0 Oreo out of the box. It is priced at INR 24,999 ($393) and will be available exclusively through Flipkart and Moto Hubs in India, starting January 31, 11:59pm IST. The new Moto X4 comes with all the additional features that you expect from Android Oreo, including smart text selection, improved notifications, split-screen apps support, autofill framework for apps such as 1Password and LastPass, and improved battery life. Motorola tells us the new variant does have a few additional tweaks not found on the older X4 units running Oreo as of now but they will make their way to them eventually. After that the key difference will be the extra 2GB of RAM. It's the Moto camera carbuncle. Shame, otherwise a decent mobile phone but overpriced. Still needs OIS though. 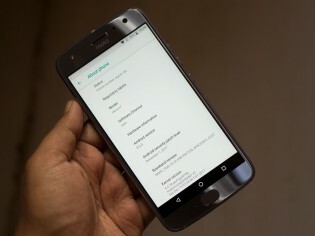 Is it possible that this 6 GB RAM Moto X4 would be released in Europe in a short time ?? 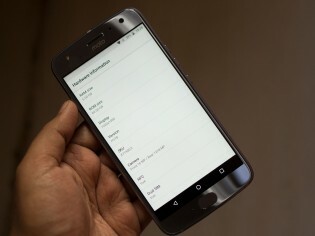 If someone buy this new 6 GB RAM Moto X4 at an Indian site, Networks don't work in Europe, really ?? ?